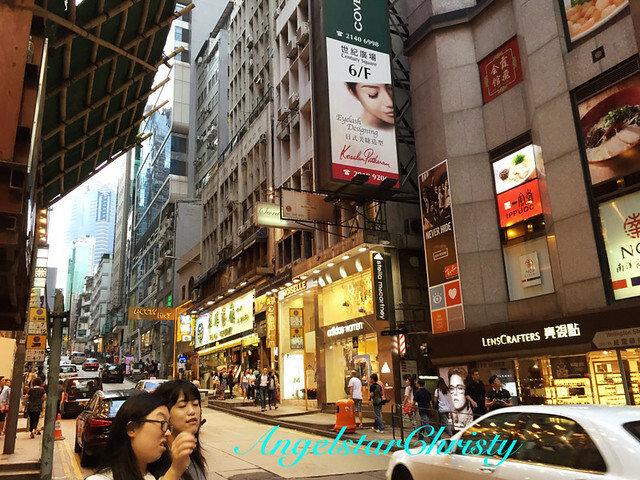 Heading north from Causeway Bay from our walk were more business districts, and with respect to formal business districts, there is none other than Central to nail it on the head. 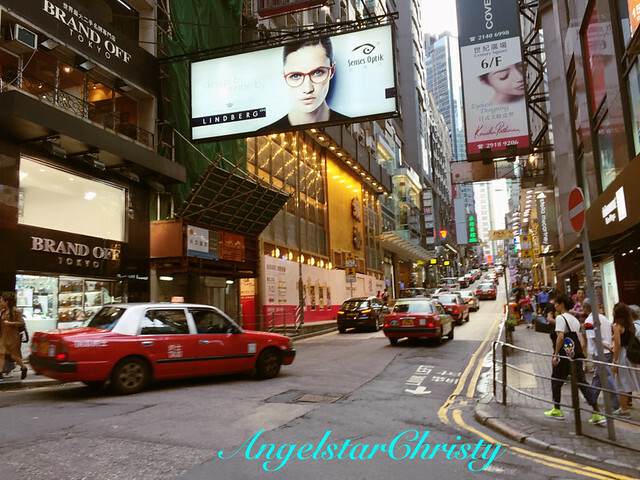 Apt to its name, Central is the centre of business districts in Hong Kong and as its name suggests, Central or Chung Wan (中環) is located on the Central or rather, the Western district along the northern coastline of the island. Strategically located across Victoria Harbor puts Central on a distinguished spot and the area has flourished as a centralized point of commercial trade and finance since 1841; during the British colonization era until modern day where it is now appointed the administrative region from the year 1997 when the governance of Hong Kong is officially transferred/returned to China (also known as the takeover). 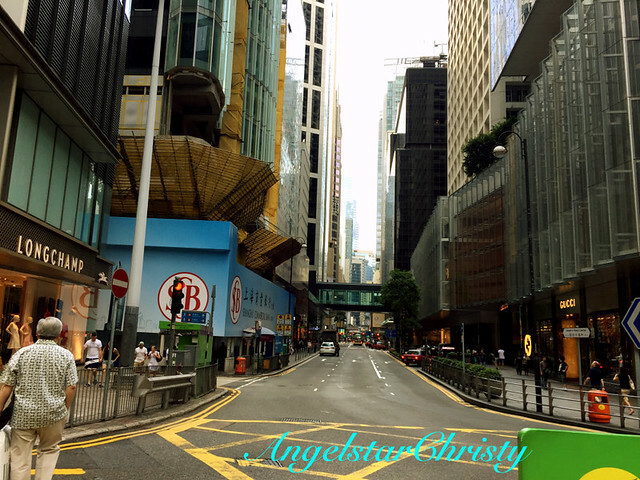 Central (Chung Wan or pronounced as Choong Wan) is part of the Four Rings along with Wan Chai, is on the northern area of the Hong Kong yet at the southernmost point of the Kowloon Peninsula and borders the districts of Sheung Wan on the west and Admiralty on the east. 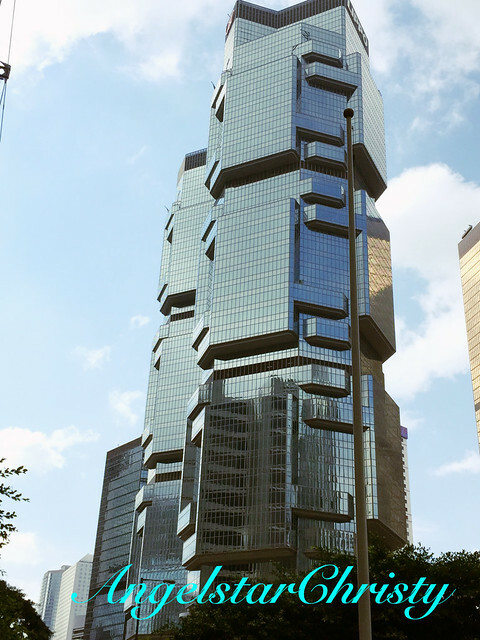 Admiralty is technically part of Central; as the area is actually an extended region of the business district and is officially named as such after the official launch of the Admiralty MTR Station in the 1980s and it is not uncommon for Admiralty to be referred to as the Central district or part of in general. 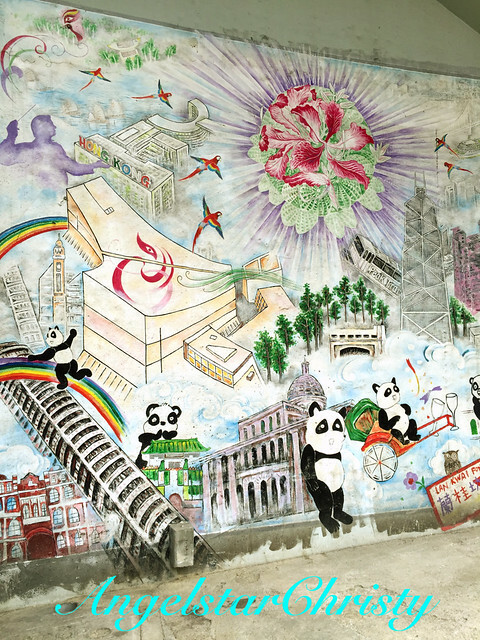 (The establishment of the Island Line for the MTR system also merged Pedder and Chater stations to the Central station). 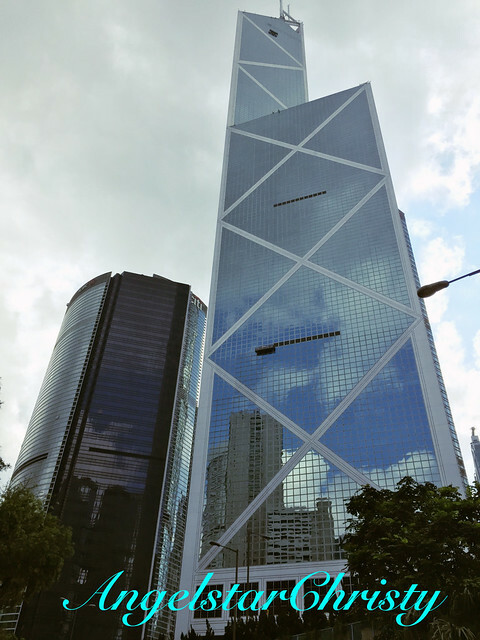 In fact, the boundaries are often marred by the overlapping skyscrapers in the formation of the city's spectacular skyline admired by the world. 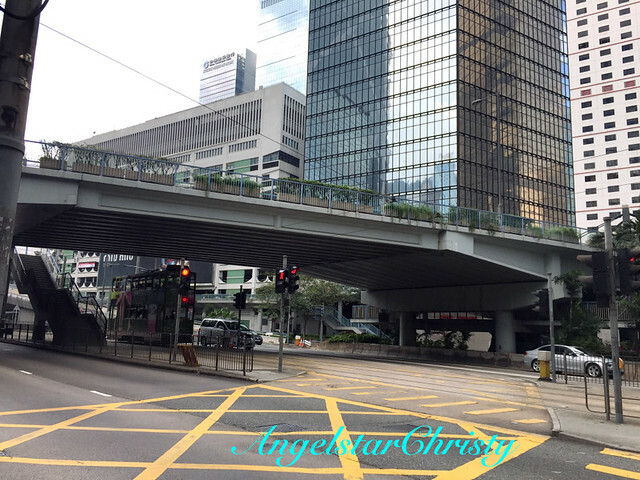 We walked past the buildings and these districts are almost indistinguishable; further confirming the fact that Admiralty and Central are indeed just as part of each other as Siamese twins conjoined at birth. 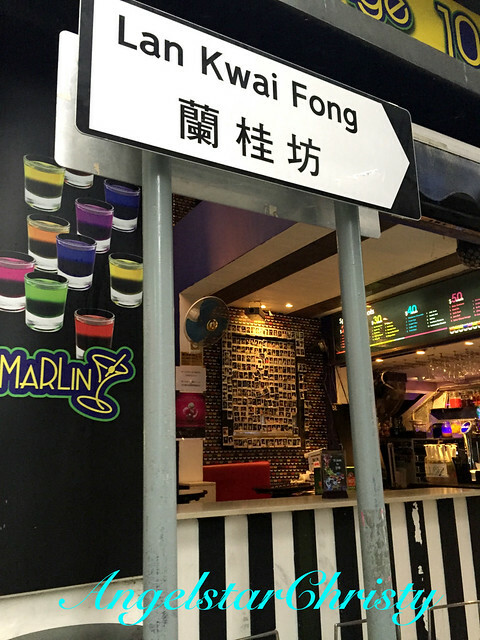 The trail of Central district would not be complete without including a tick off the SoHo district(中環蘇豪區); or the "fun zone" synonymous with the entertainment zone of Hong Kong. 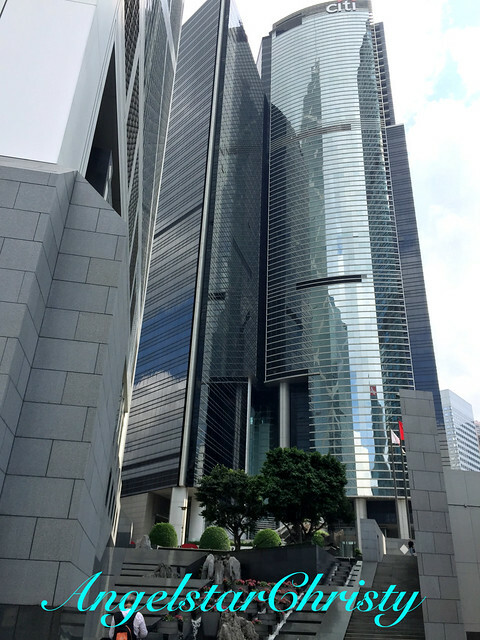 It is not far from the business districts; and is in fact within the district itself, technically a stone's throw away from all the office buildings and is usually the place for most of the working population based in Central (or even from the rest of Hong Kong) to chill out after working hours. 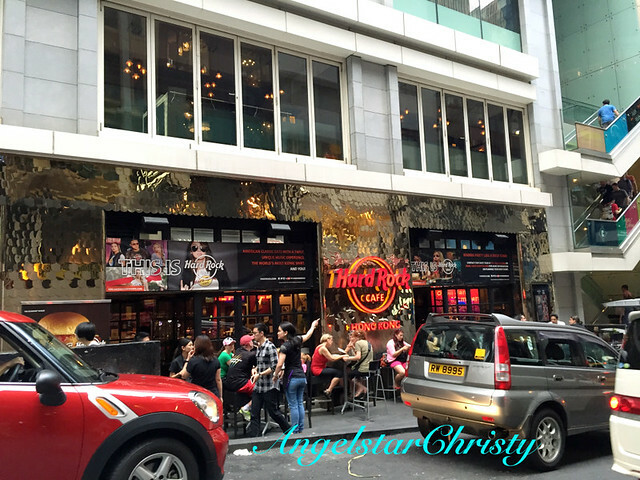 Mention the word Entertainment zone and pictures of nightlife dazzling with neon-lighted pubs and bars come to mind, which is just so synonymous with the highly reputable Lan Kwai Fong. 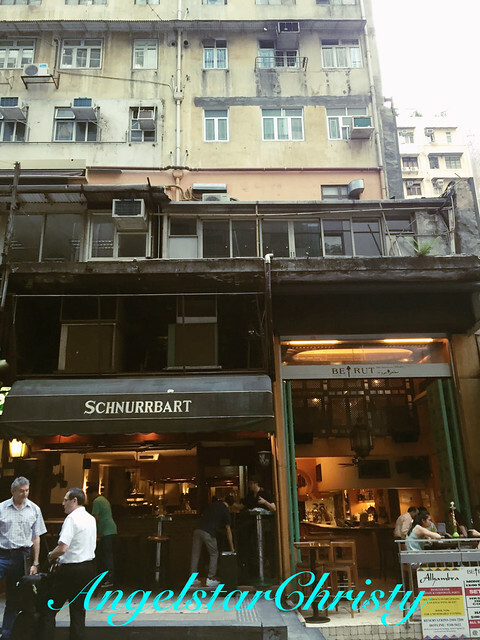 The place is almost equivalent to everything associated with a happening nightlife and is where one gets a good glimpse of the city's social landscape which all transforms into a groovy atmosphere at the signs of dusk. We were there early, but the hype was already building up with tourists and expats, along with some of the nearby office workers already having a good time with drinks and laughs. The most interesting part is how lively this place can get as the atmosphere just builds up at every tick of the clock, and it could be really funky as darkness falls. 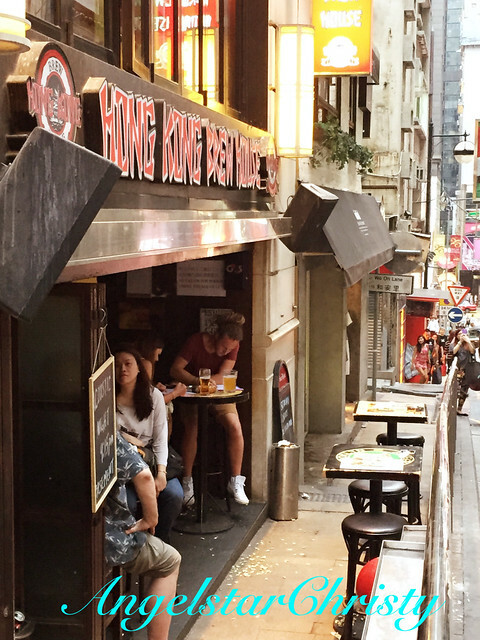 Lan Kwai Fong sounds big in all its hip culture, but it is surprising just how much goes around here within a small square of streets in this district. Yes, it is just a square and I was quite surprised myself and just decided to prove it but I was just walking from one adjacent block to another and that was it. 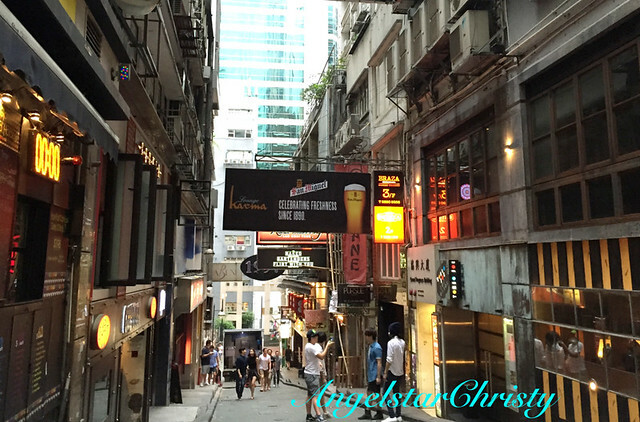 There is actually more than 90 dining outlets inclusive of restaurants, pubs, and bars in this area, believe it. 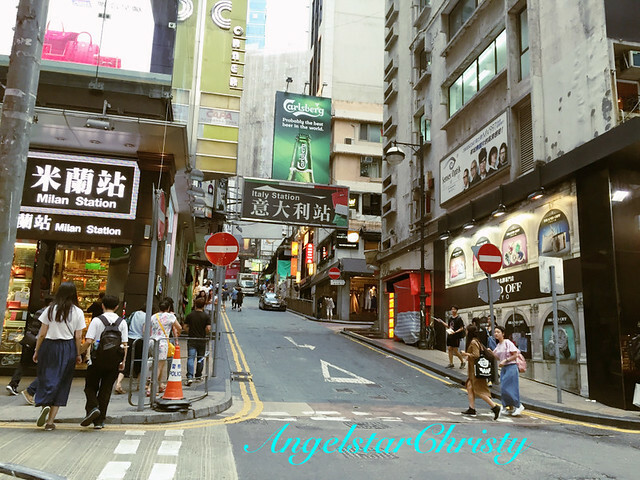 To get a taste of Hong Kong's very much popularized nightlife often depicted in the movies and television series focused on the city, Lan Kwai Fong is the place to be, and it is best to experience it in its full force at night. (I heard it gets more lively into the night, so if you are a party goer or a night owl, or just someone eager to get a glimpse or taste of this much publicized city's happening nightlife, then enjoy as the night goes on).